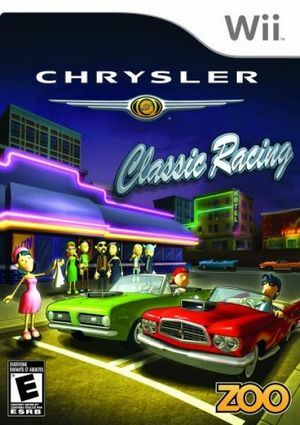 Chrysler Classic Racing is a racing game developed by Extra Mile Studios and published by Zoo Entertainment. It was released in North America on November 18, 2008. It is the first video game to exclusively feature Chrysler automobiles. The graph below charts the compatibility with Chrysler Classic Racing since Dolphin's 2.0 release, listing revisions only where a compatibility change occurred. This page was last edited on 23 October 2017, at 19:14.